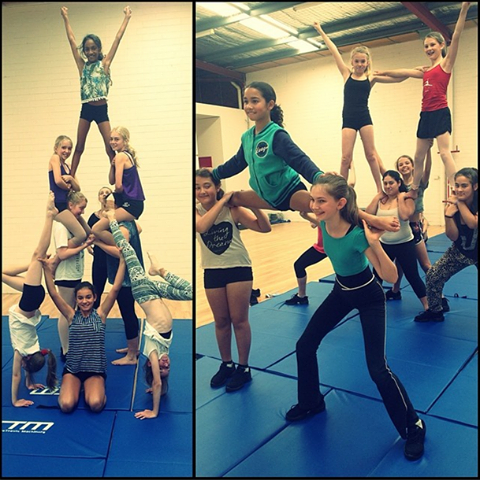 As one of the few dance schools in Perth offering high-level cheerleading classes (with professional performance opportunities) this class is unique, fun and exciting. 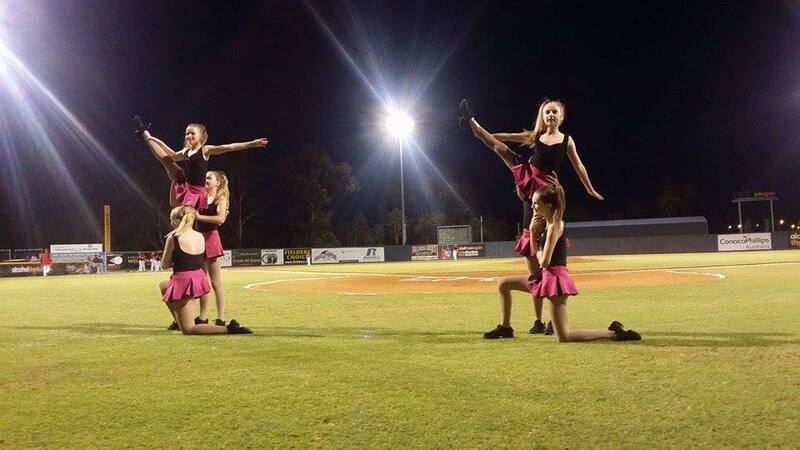 You’ll learn various dance sequences, acrobatic tricks, chants and cheers with opportunity to perform at real games. This class not only trains you technically so you become a better dancer, but it also helps improve fitness levels, flexibility, core stability and teaches students the importance of teamwork. 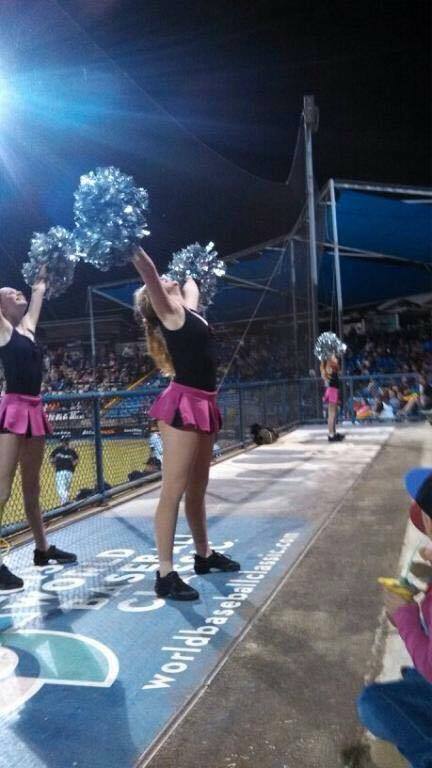 It is also highly recommended that all students enrolling into Cheerleading also enrol into an Acrobatics class. 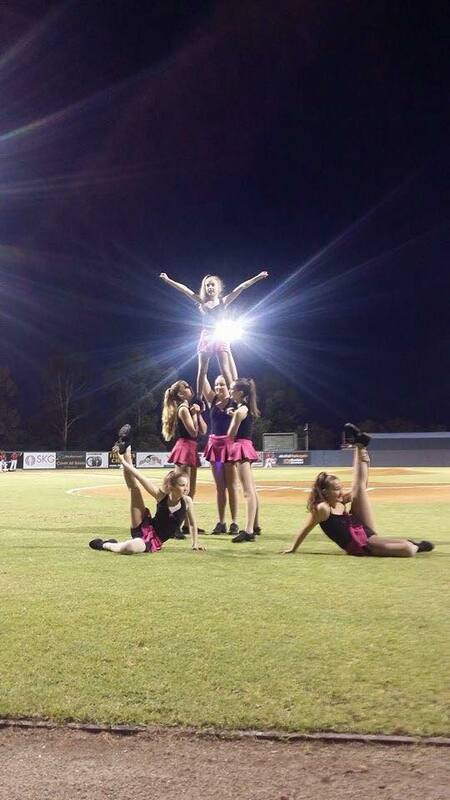 WAPS has provided professional cheerleading squad services to various sporting teams in WA, including the West Coast Waves basketball team, West Coast Fever netball team, and Perth Heat baseball team. 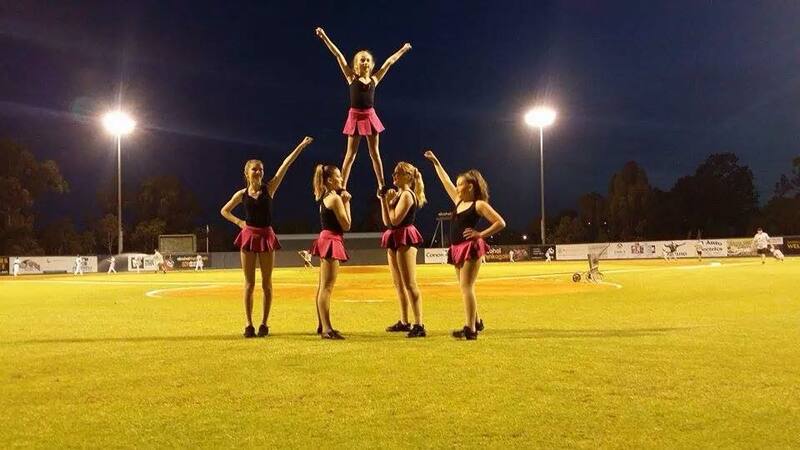 Depending on seasons and contracts, your child may be given the opportunity to participate in sports games, which will involve external performances and costume costs. 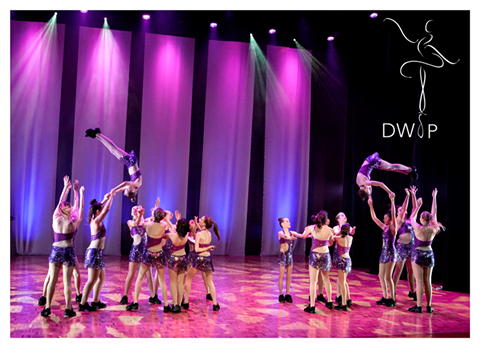 WAPS uniform, or comfortable tops with form-fitting bottoms (jazz pants, leggings, shorts etc). Jazz shoes, blochs or sneakers are sufficient. 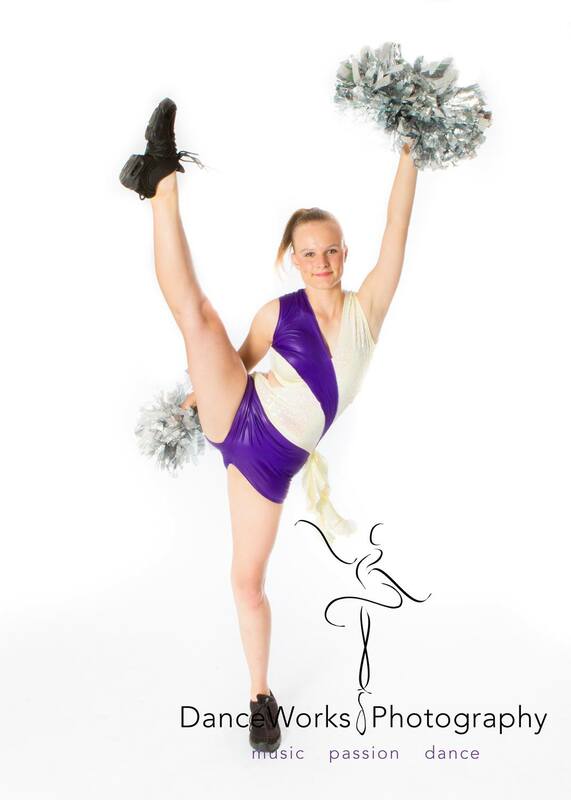 When performing, cheerleaders must wear squad uniform or WAPS uniform.